Minds 4 Minds is Mental Health Greensboro's annual spring fundraiser, and part of our efforts to promote Mental Health Month. We're putting together a night of great food and fun to raise awareness of mental health issues, and raise money to support recovery and wellness in our community. Minds 4 Minds will be held on Thursday, May 16th at the Cadillac Service Garage in downtown Greensboro. 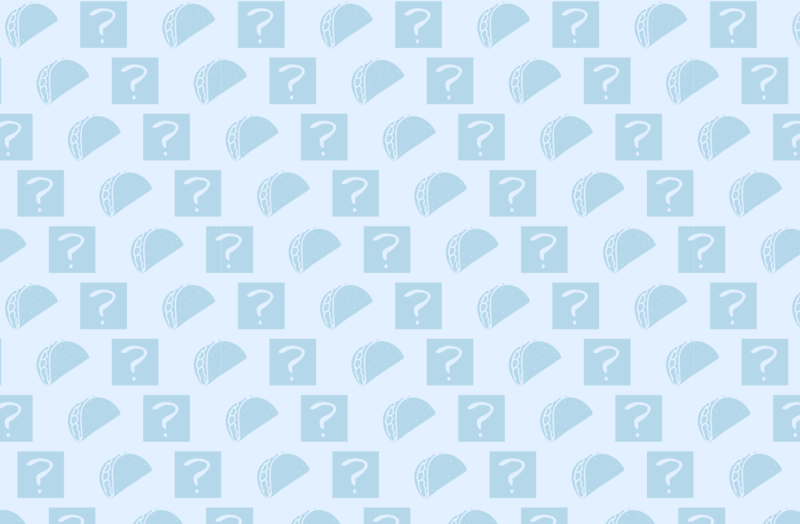 We will be serving a delicious craft taco dinner, provided by Crafted: The Art of the Taco, followed by 5 rounds of general-knowledge trivia. Drinks and dessert are included, and prizes are on the line! Register your team (or yourself) today! Can't make it? Don't worry, you can still support the cause! Your contribution helps us sustain our mental health support services for those in recovery from a mental health diagnosis - programs and services that we offer free of charge to the public, so that money isn't a barrier to people getting the support they need. Mental Health Greensboro is a local grant and donor-funded nonprofit; Our strength comes from our community of supporters like you. Your generosity allows us to provide hope, encouragement, opportunity and much needed social support to members of our community struggling with mental illness – friends, family members, loved ones, people like you and me – peers. Mental Health Greensboro has partnered with Give Lively to securely process your online donation. This transaction will appear on your credit card statement as "Mental Health Greensboro". This transaction is subject to Give Lively's Terms and Privacy.